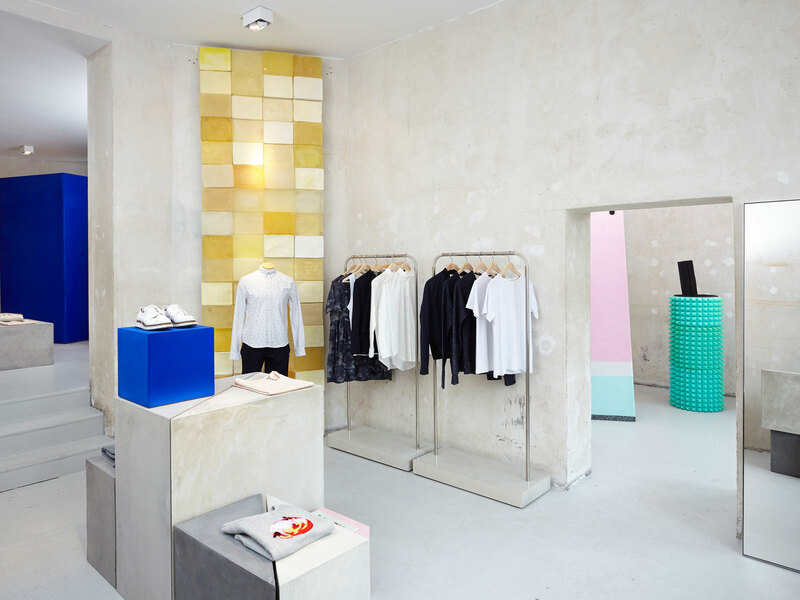 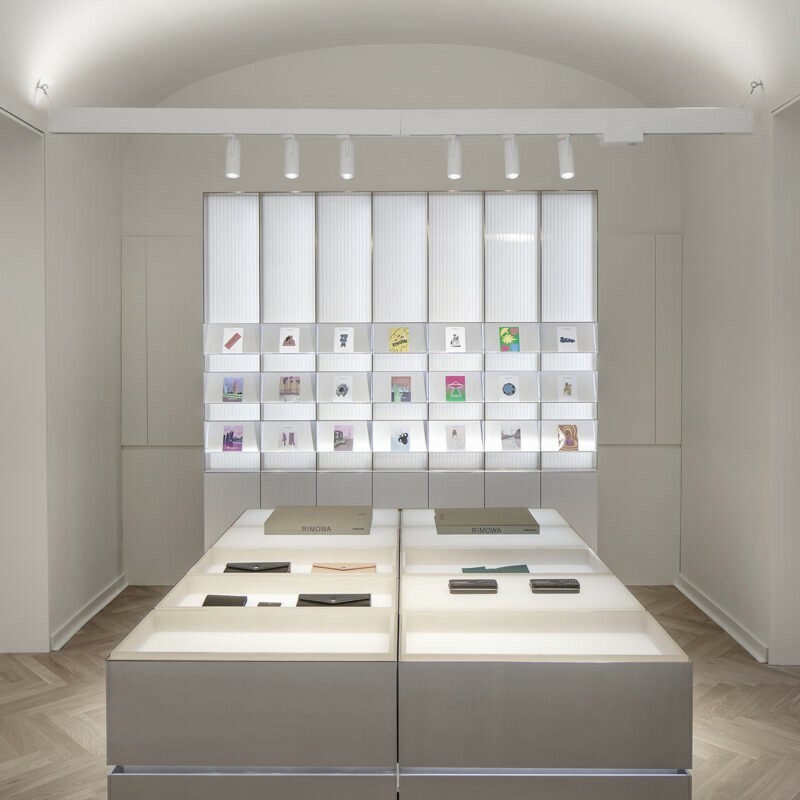 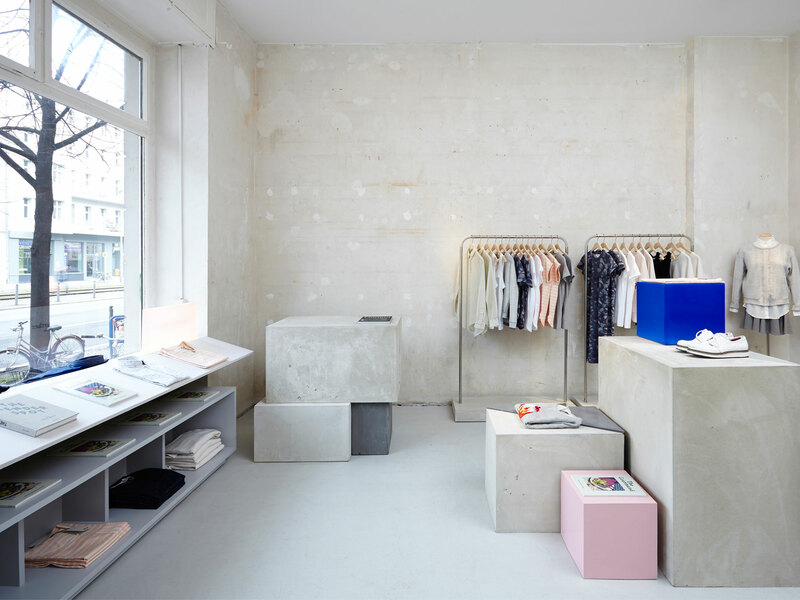 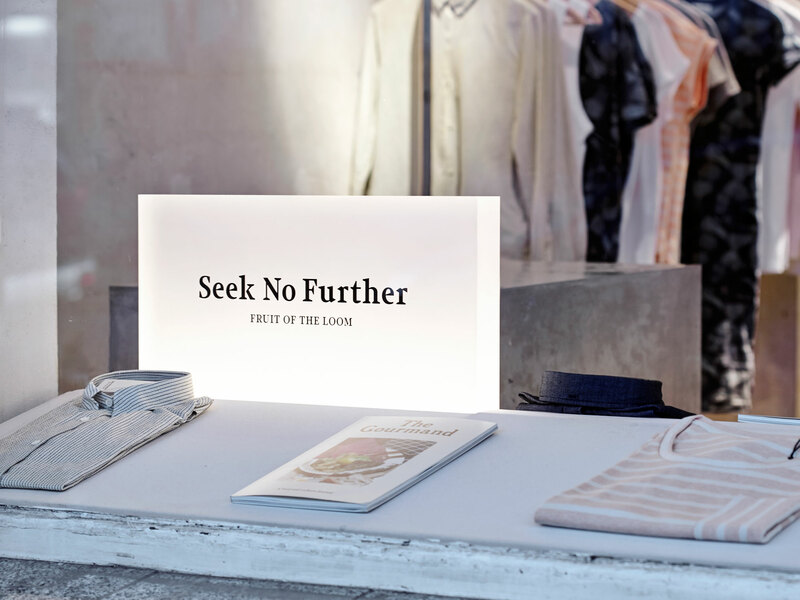 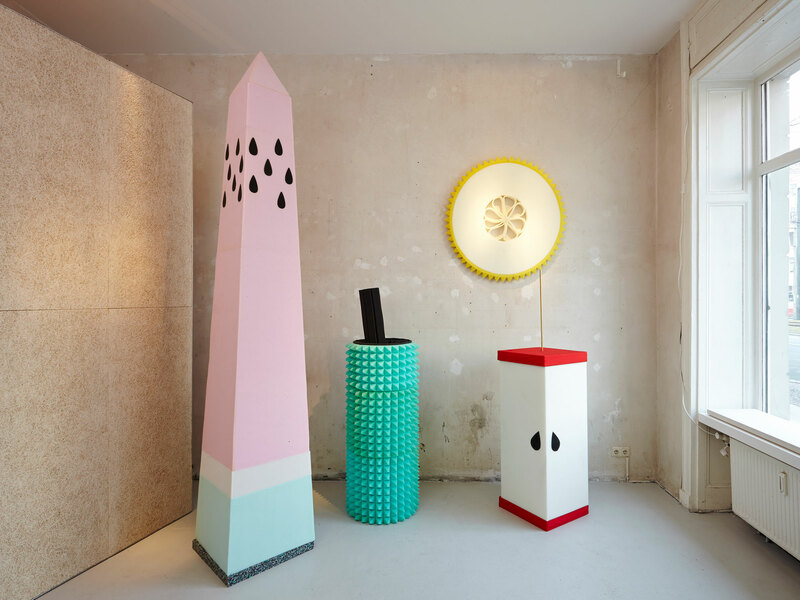 Universal Design Studio completed pop-up stores in London and Berlin to showcase a new premium line for Fruit of The Loom called Seek No Further. 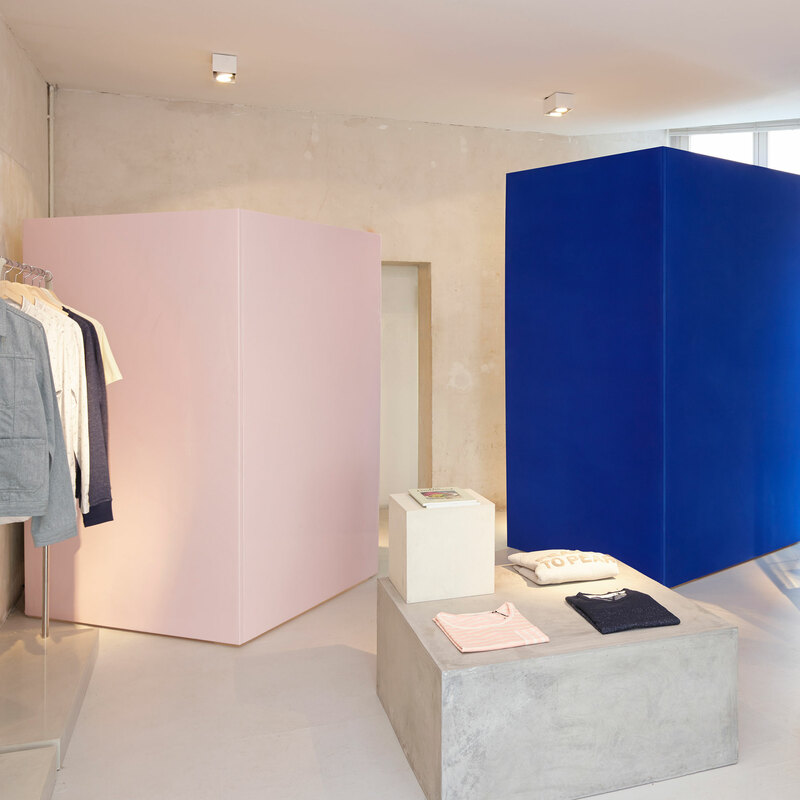 The interiors reflected the brand’s interest in innovative materials and attention to detail with the emphasis on the process of making. 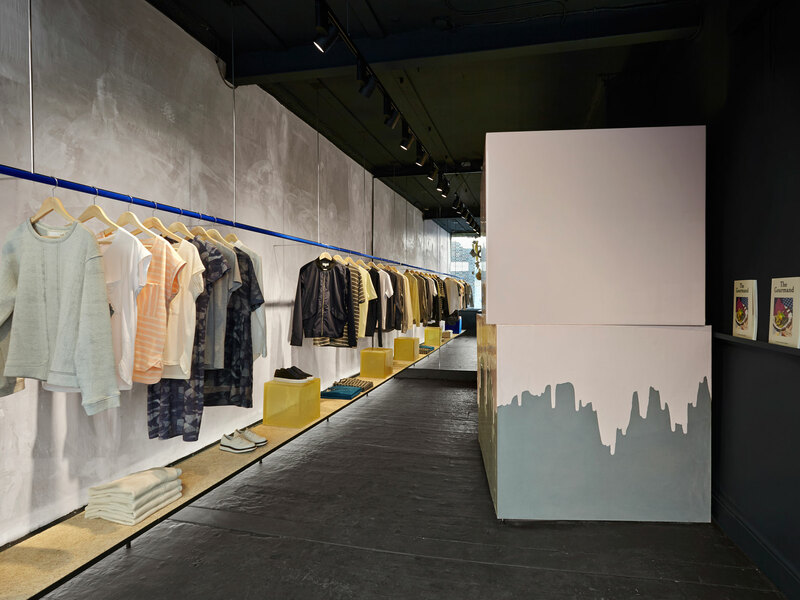 Both interiors featured local artists’ installations commissioned specially for the stores. 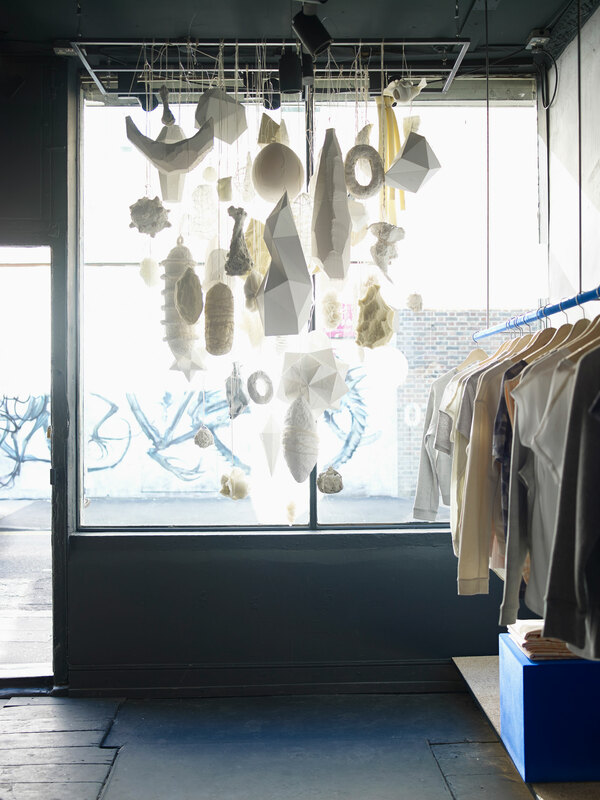 Sarah Illenberger created a series of large scale foam sculptures in Berlin while the set designer Gary Card was responsible for the window display in the London store. 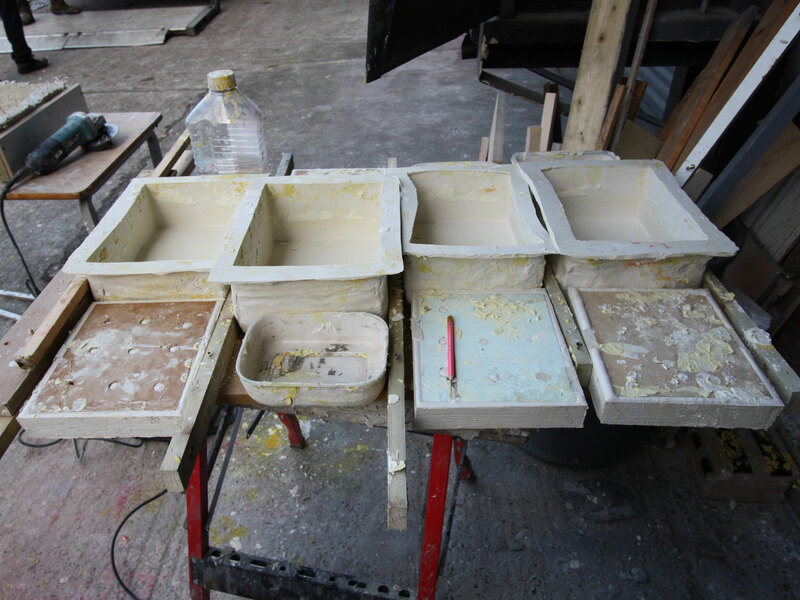 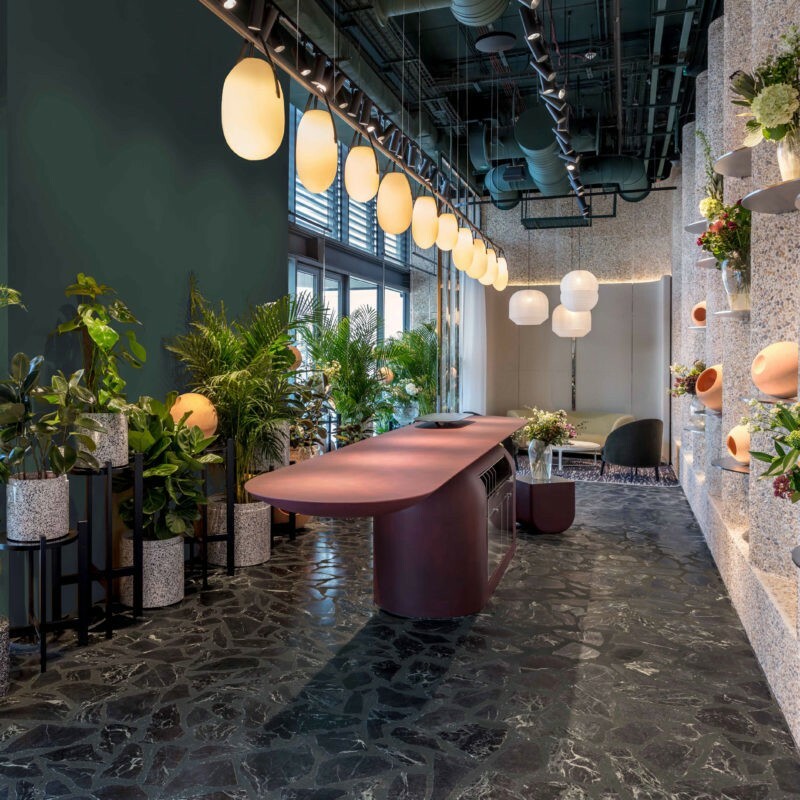 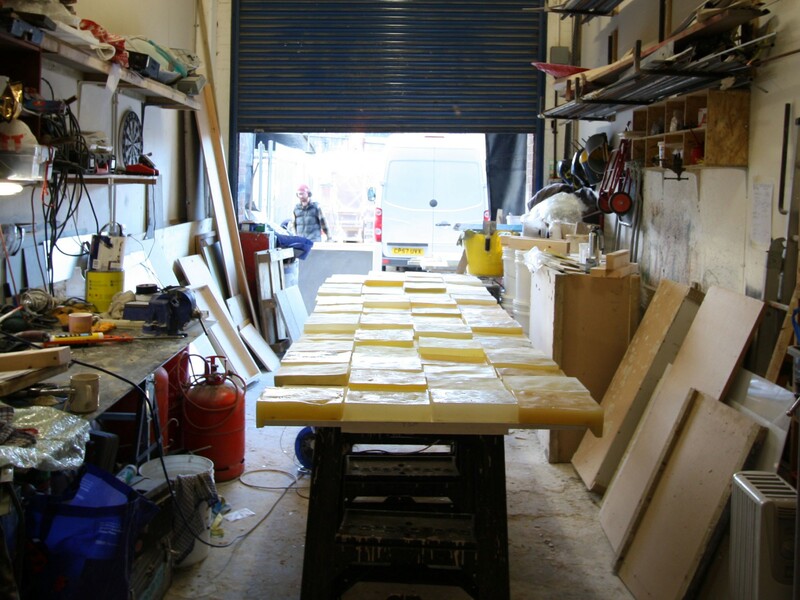 Universal collaborated with London-based artisans and technicians and experimented with materials such as glass wax, flock coating, cast jesmonite and silicone to create a distinct palette that would capture playfulness and the energy of the new brand. 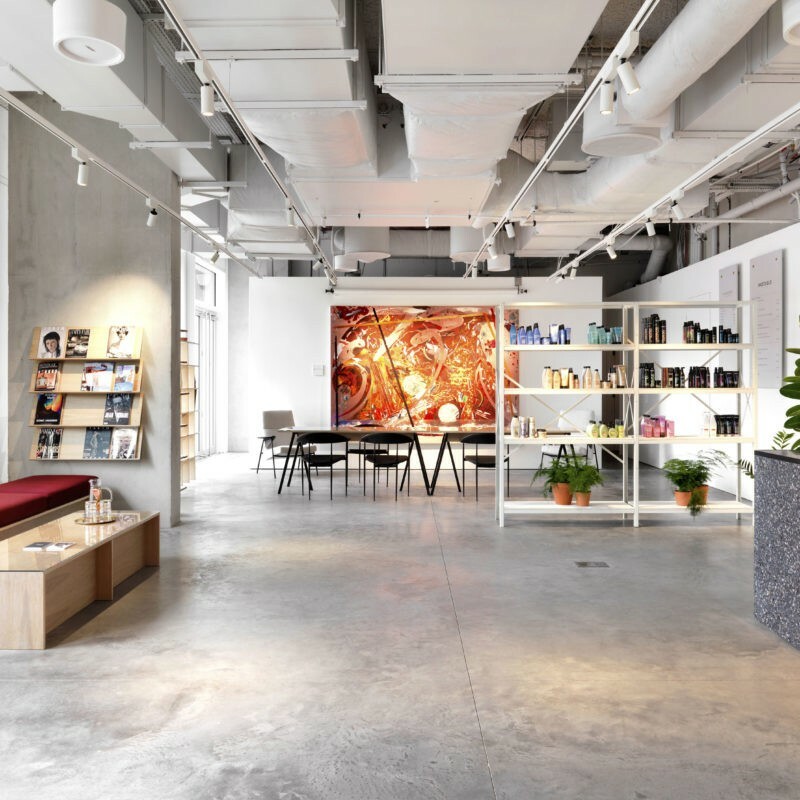 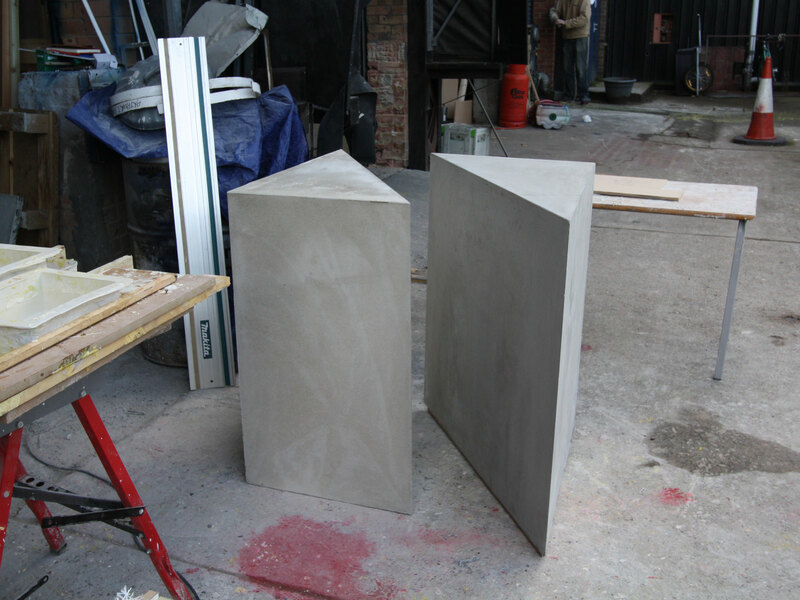 The store environments featured handcrafted sculptural display pieces that were juxtaposed with the raw walls of the architectural shell.